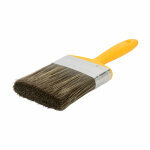 Resistant to showers after only 20 minutes, matt finish for exterior use. 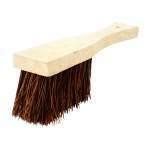 Specially developed for use in winter weather conditions. 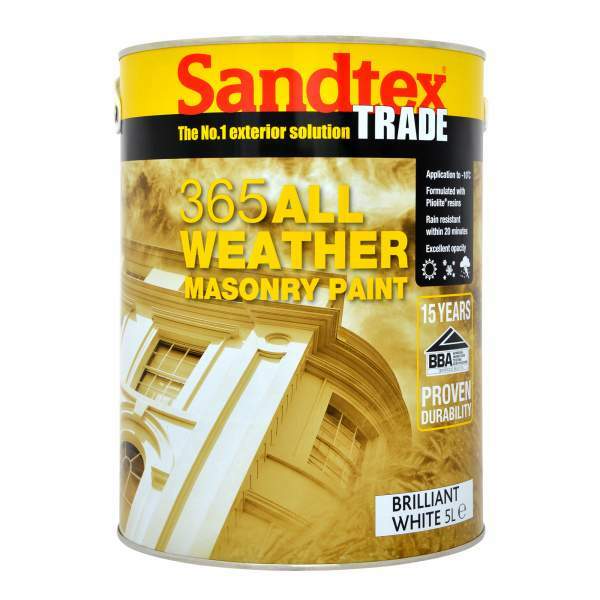 Sandtex Trade 365 Masonry is an exterior coating for sound exterior brick and rendered surfaces, designed to provide long term weather protection. It is formulated using pliolite resin and is ideal for use in all weather conditions where it can be applied in temperatures as low as -10°C. Once applied it is rain resistant in only 20 minutes. BBA approved 15 year durability. 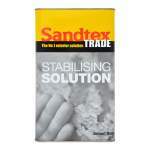 Where chalking, flaking or a breakdown of the surface has occurred, remove any loose material and fill where necessary using an exterior masonry filler before applying a stabilising solution. Finish with 2 coats of Sandtex Trade 365 Masonry. 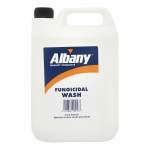 Application is by brush, roller or spray with coverage up to 16sq/m per litre. Touch dry between 1-2 hours and recoatable in 16 hours.